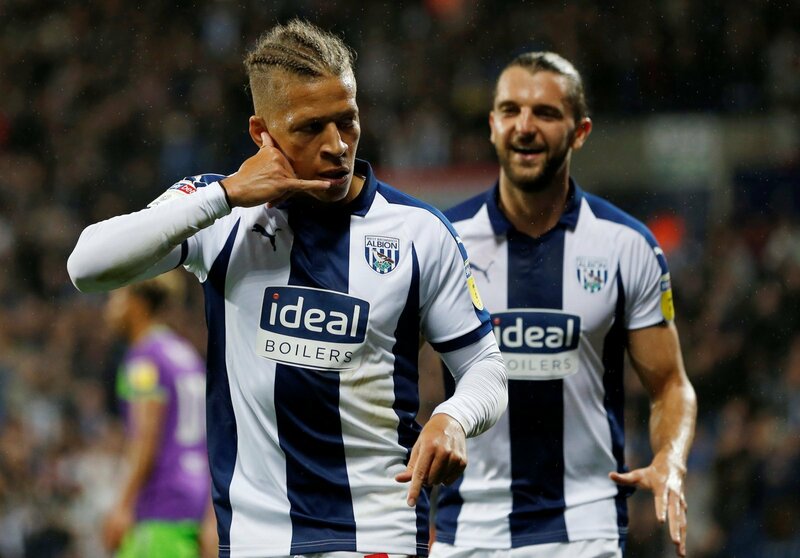 Dwight Gayle has been a huge hit in the West Midlands since making his loan move from Newcastle United to West Brom in the summer. He got Jimmy Shan’s side off to the perfect start again during Saturday’s clash with Preston North End, opening the scoring in the 27th minute with a classy volley before doubling his and his teams tally four minutes later. Jay Rodriguez made it 3-0 just before half-time to effectively kill off the match with an emphatic finish into the top-corner, with Gayle rounding off his hat-trick soon after. Josh Ginnelly dragged one back for North End in the 90th minute to make it 4-1 but the damage had been done already by the Newcastle United loanee. He is someone the fans would absolutely love to see stick around past the summer and according to the Express and Star the striker also sees his future at the Hawthorns. But just how big a boost is this for the Baggies? “This is a huge boost for West Brom. “Quite simply he is one of the best players at the club so Albion should be doing all they can to keep him. “What a boost this is! “Gayle has been hugely impressive this season and West Brom need him to stick around to provide them with the goals next season.